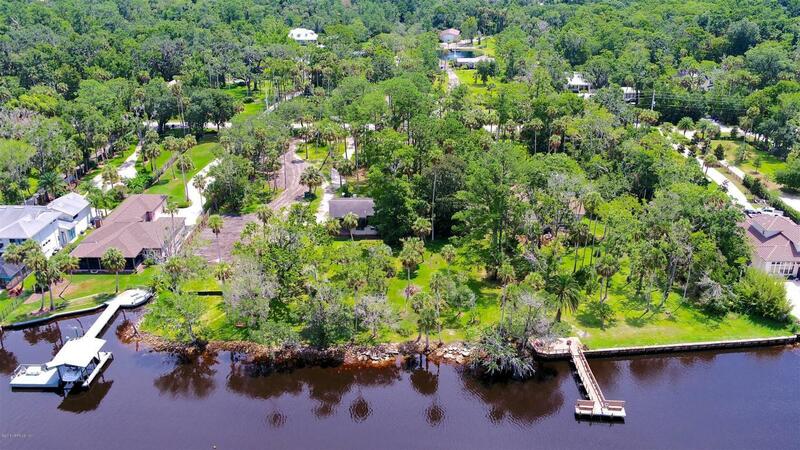 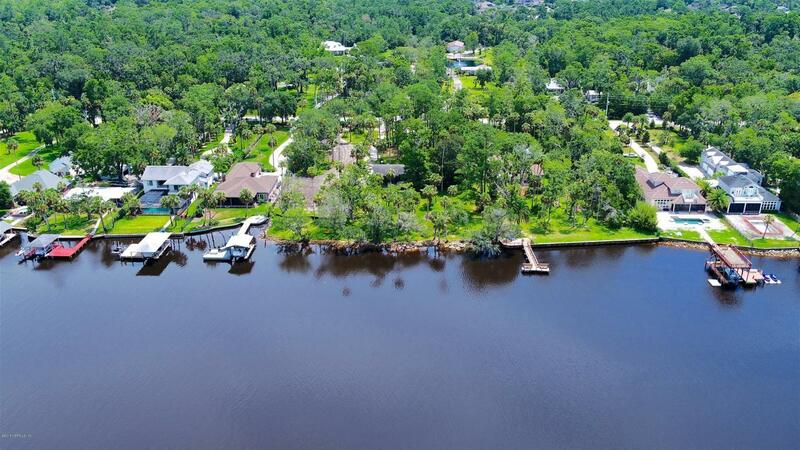 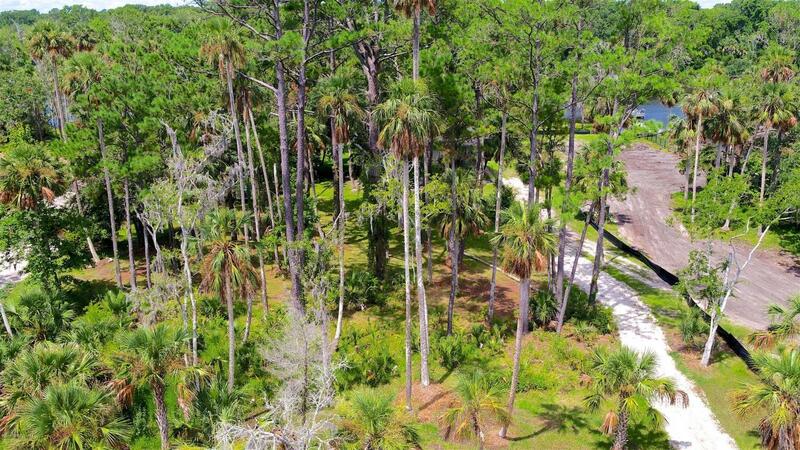 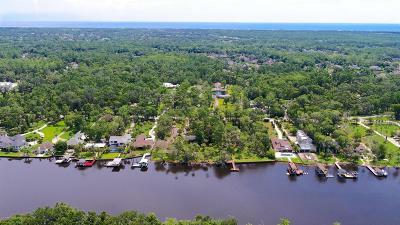 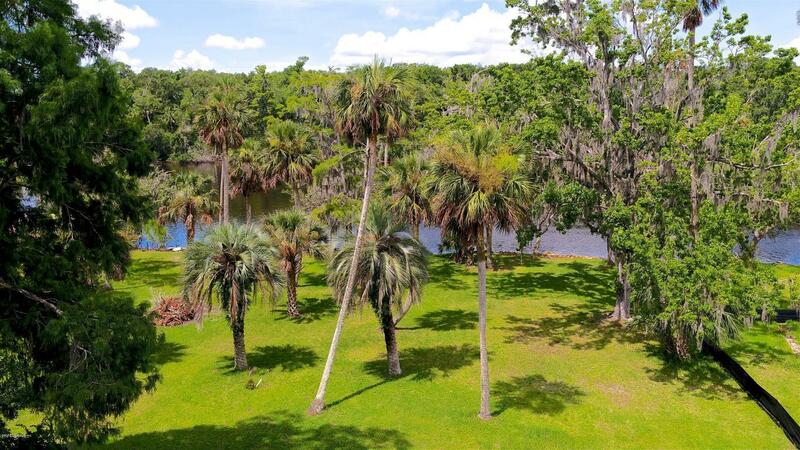 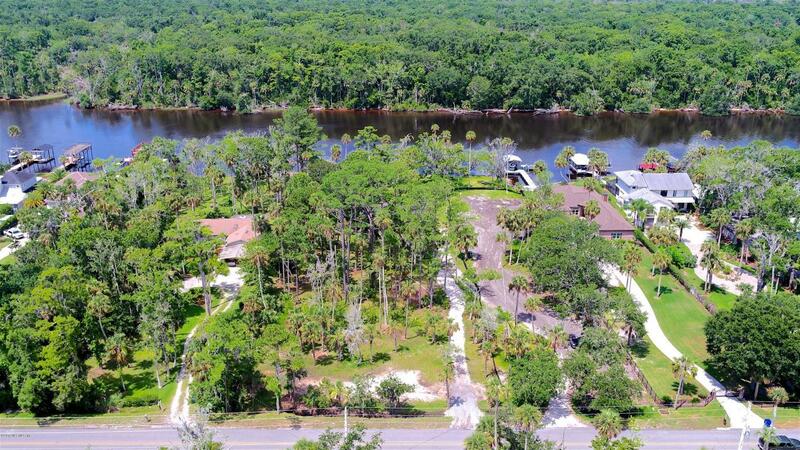 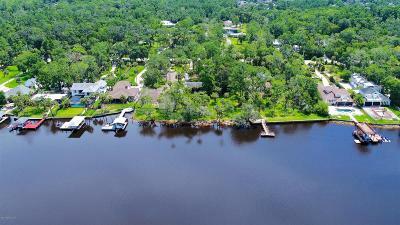 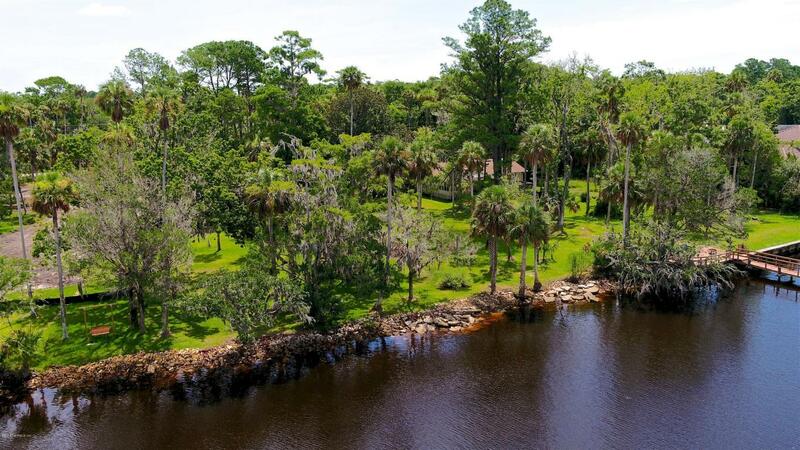 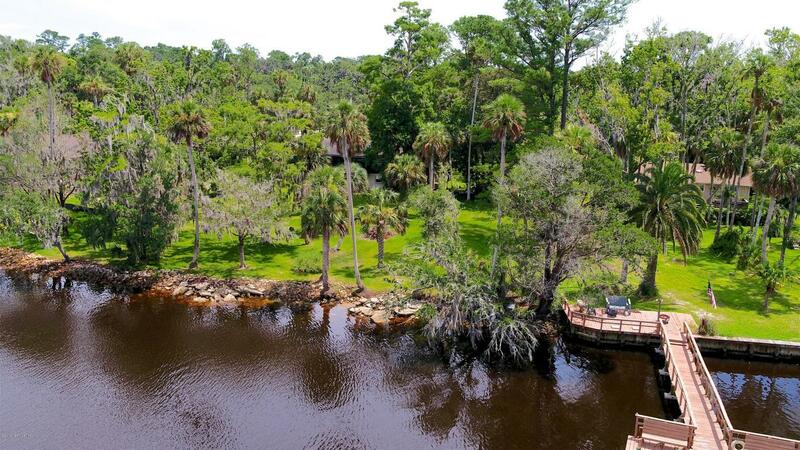 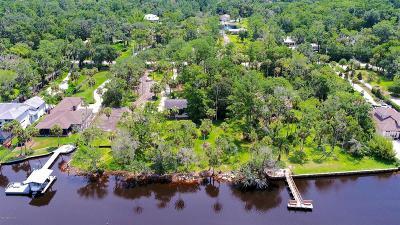 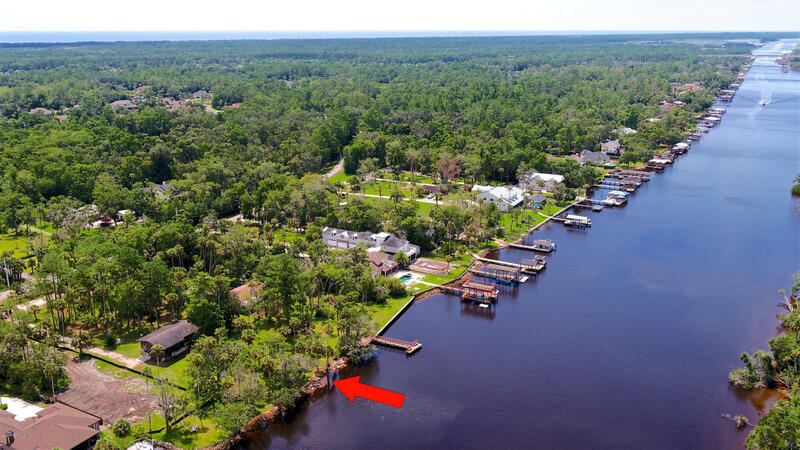 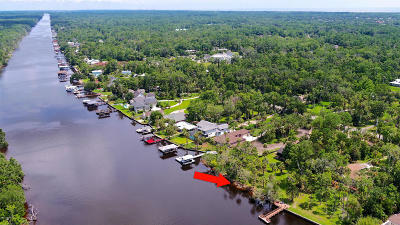 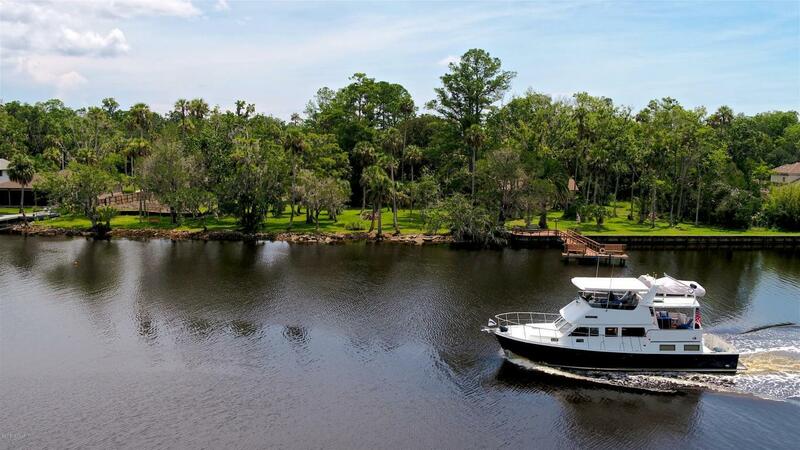 Beautiful lot with mature trees located on 75 feet of Intracoastal waterfront. 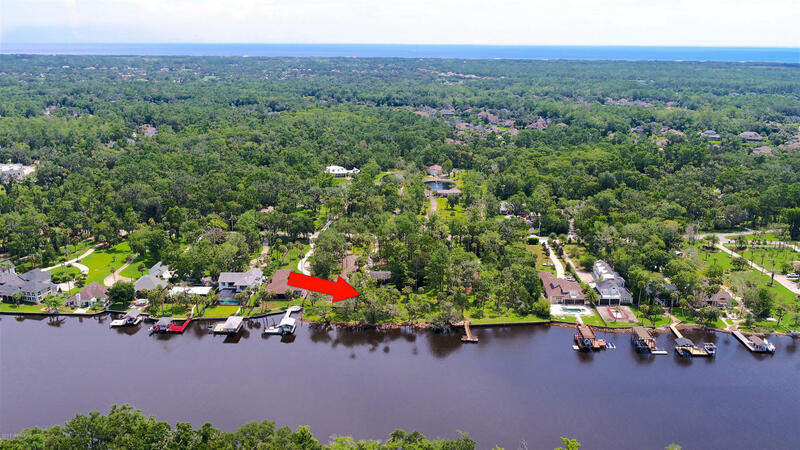 One of the few opportunities to buy a waterfront lot on Roscoe. Adjacent lot may also be purchased to create 150' ft on Intracoastal. 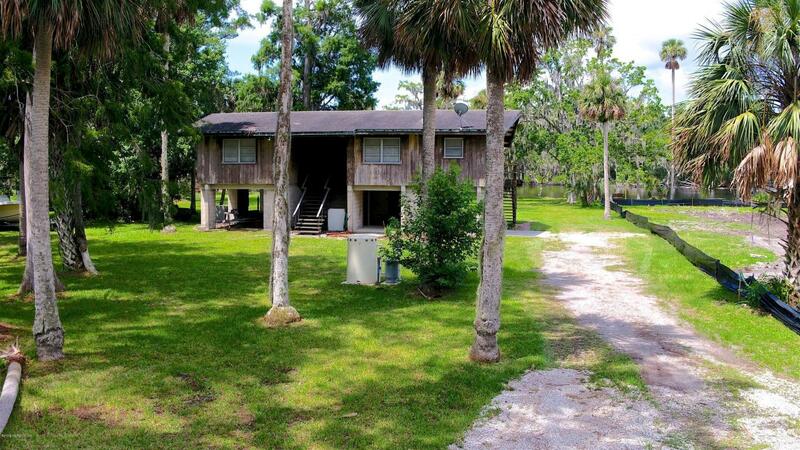 House on lot is a tear-down.